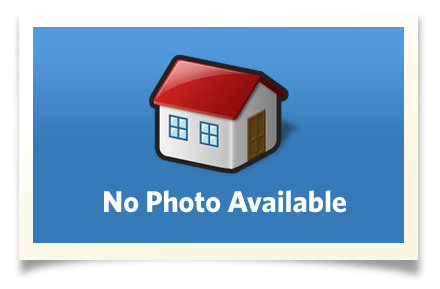 Super clean move-in ready nice quiet neighborhood, neutral colors, carpet & tile. Fully fenced backyard w/ private patio. Spacious updated kitchen-great for entertaining. 2 living or formal dining. Outside is low maintenance brick & vinyl siding. Interior Size: 1564 sq. ft. Directions:	Go south from 21st and Memorial to 22nd St. west to 80th E. Ave. south to 22nd Pl. west to property.